5 A new avocado avenue for Italy? 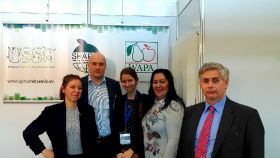 Serbia has become the latest country to join the World Apple and Pear Association (WAPA), bringing topfruit suppliers in the south-east European nation closer to the EU in terms of their trading relationships and potential future development in the international fresh produce market. 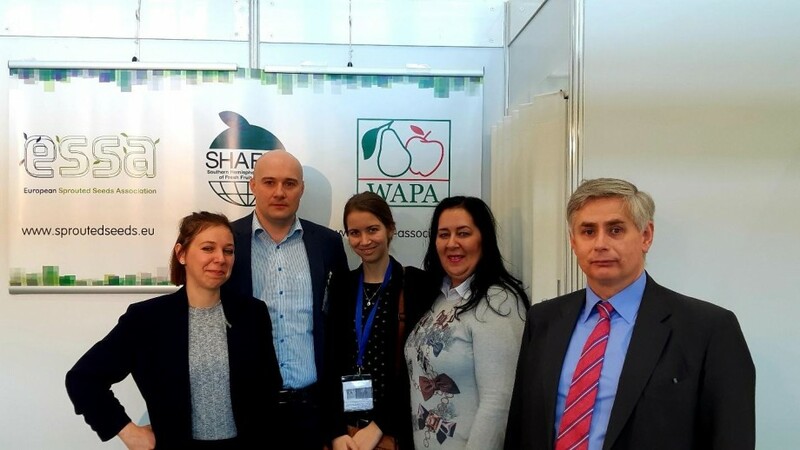 The news was confirmed following last week's general meeting of WAPA members during Fruit Logistica 2019 in Berlin. At the meeting, WAPA's general secretary Philippe Binard joined other members of the association in welcoming Julka Toskić and Gojko Zagorac, respectively general manager and president of the recently formed national association Serbia Does Apples. The meeting also provided an opportunity officially to welcome industry leaders from Moldova into the association, ratifying a process of joining that began in early 2018. A spokesperson for the USAID Competitive Economy Project, which was instrumental in helping Serbia's apple suppliers to form their new organisation last year, said being part of WAPA was a major step forward as it worked to improve the country's horticultural export prospects. "This, esteemed, world organisation is a global industry body representing major apple and pear producing countries," it commented. 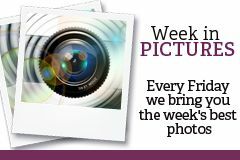 "WAPA provides a forum for discussion and pools members to provide a louder voice for the sectors."